 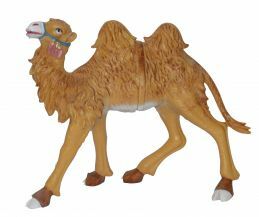 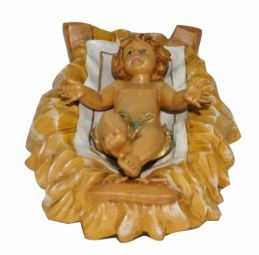 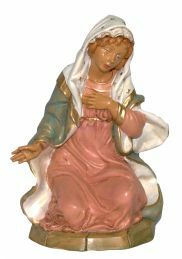 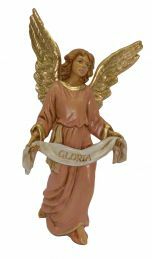 Figures in fiberglass or plastic with rounded shapes and pastel colors, rich in gold, suitable for large spaces: churches, squares, gardens. 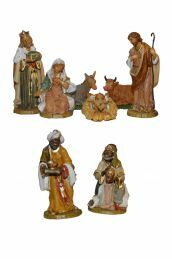 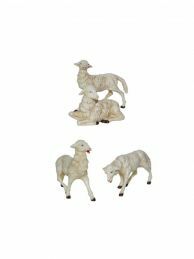 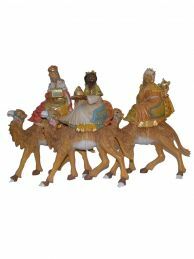 Some of these series are modeled in wood in Val Gardena and in their movements reminiscent of the classic figures of Bavarian nativity scenes. 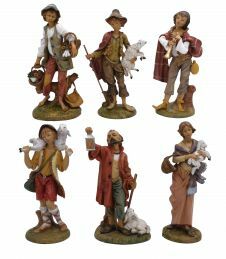 The proportions of the figures are very harmonious and fill the spaces with perfect balance.